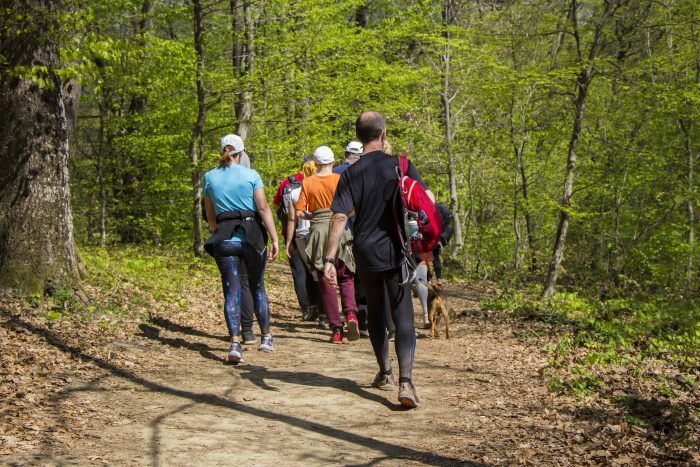 A great way to encourage corporate bonding is by taking colleagues out of the office into the open air for a day of corporate team building activities. 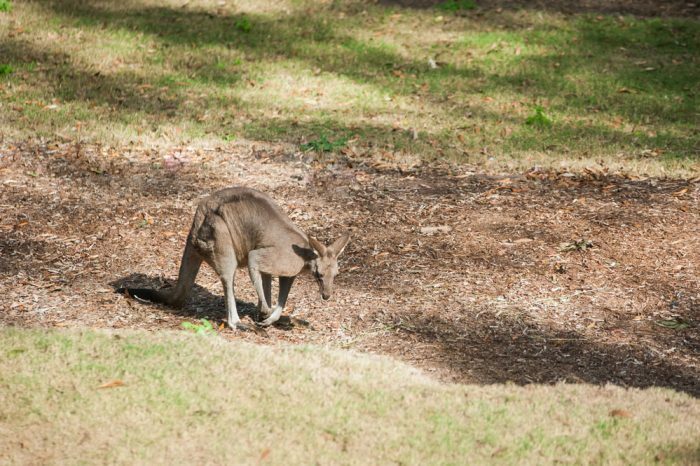 Walkabout Creek offers a space for you and your colleagues to get back to nature. Enjoy our gorgeous lakeside lawn and participate in some fun team building activities. To get you started we have listed some great team building activities below. Walkabout Creek has two beautiful bushwalking tracks where you can enjoy a leisurely stroll and take in the natural surrounding and native wildlife. This is a great way to get some exercise as a team but also provide an opportunity for light conversation. 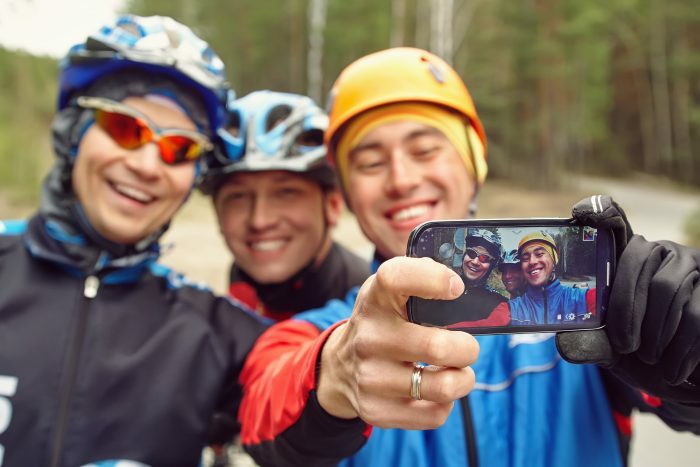 Take team building to the next level and head out for a group mountain bike ride. The D’Aguilar National Park has a range of mountain bike tracks to suit all skill levels. Who doesn’t love getting up close and personal with incredible Australian wildlife? Walkabout Creek Discovery Center provides an opportunity for corporates to watch the antics of the world’s most fascinating mammal, the platypus, as well as a range of interesting reptiles and birds. 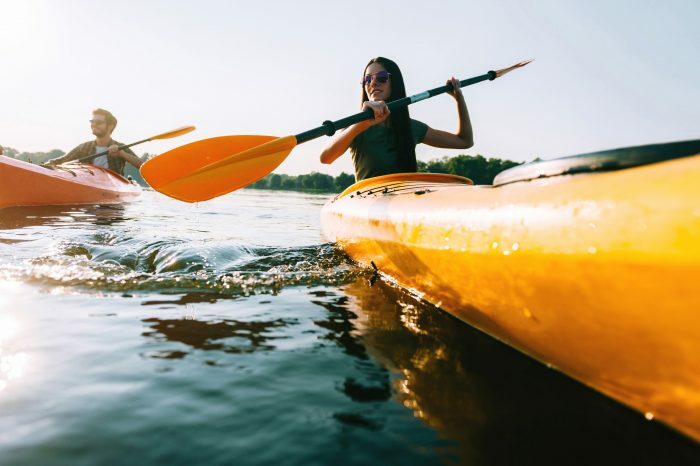 Kayaking is a fantastic team building activity that builds strength, fitness, and coordination. Spend a day with the team paddling around the reservoir or organize some canoe races for some fun competition. 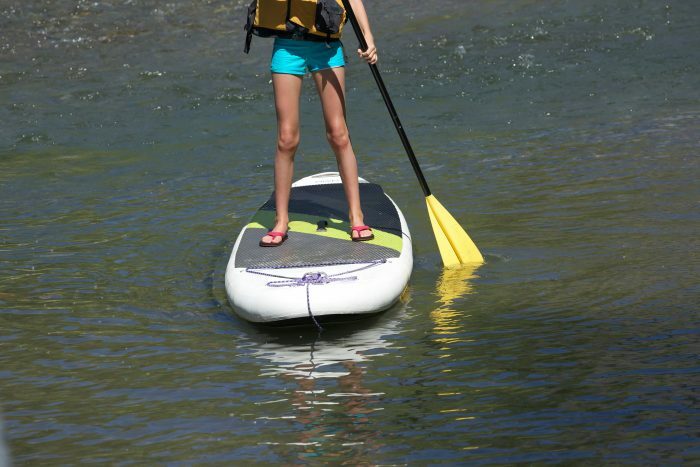 While some may prefer to sit and paddle, other office members might want to try stand-up-paddle boarding. This is a fun but strenuous activity which can also be turned into a social race. This activity is sure to work up an appetite so be sure to have some lunch ready for when everyone gets out of the water. Corporate life can be stressful. That’s why yoga retreats have become so popular as a team building activity. 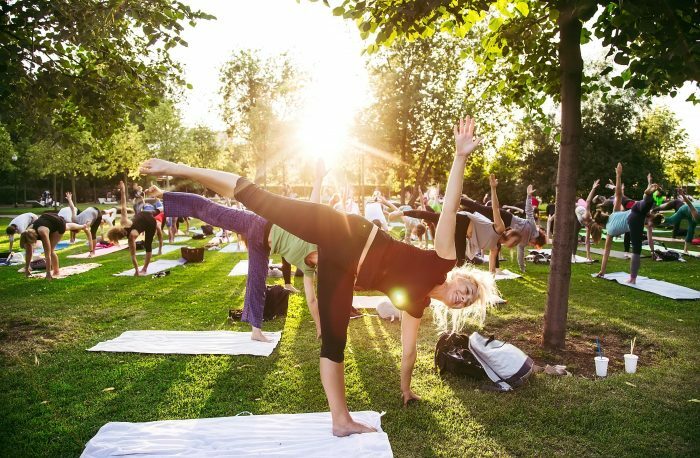 Organising a day of yoga and relaxation in the great outdoors is something your office won’t be able to thank you enough for. There is nothing like a little competition to encourage team work and bonding. Speaking of little competitions, how about a ‘mini Olympics’ as your next corporate team building event? Spilt the company up into teams with a variety of people from each department to allow for those who don’t often work together to bond. Play a series of fun games such as relay races and hoop throwing and prepare a reward for the winning team. For those who love to be active, there is nothing more fun than an obstacle course. You may want to include a variety of obstacles that challenge different skill set to give everyone a fair chance. 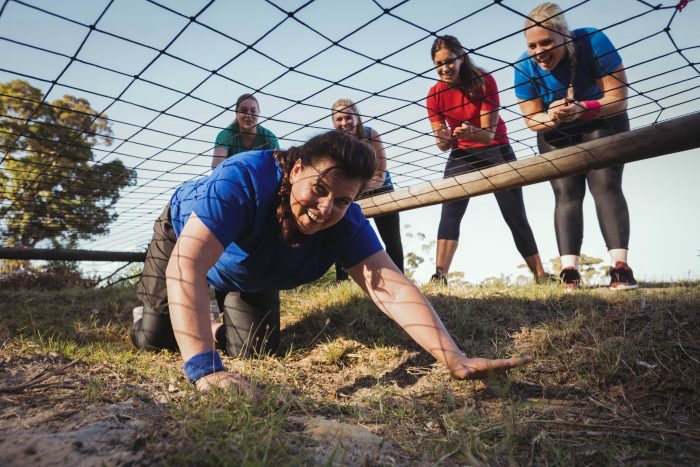 If any of these activities strike your interest as a good way for you to encourage corporate bonding with team building activities, get in touch with Walkabout Creek who will help you to book and organize some activities and an area to gather your team. Start planning your corporate team building event today.